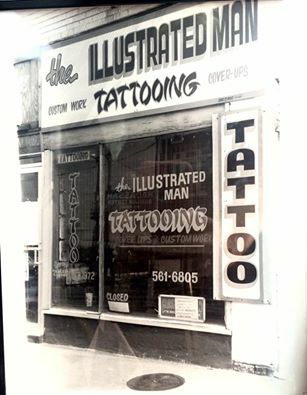 The Old Shop, 1975 31st & Main. Kansas City’s Oldest and Finest! ← Great Gift’s sold here!